Shelley Real Estate provides Commercial Real Estate disposition, acquisition, and management services in Florida, New York, and California with the goal of maximizing a property's value at the end of the investment life cycle. All prior efforts, from the acquisition stage through management, repositioning, and value enhancement, culminate in the exit value of the real estate investment. Our efforts and attention to detail in the important areas of management, tenant relations, and record keeping help to ensure that a property will receive the highest possible valuation. 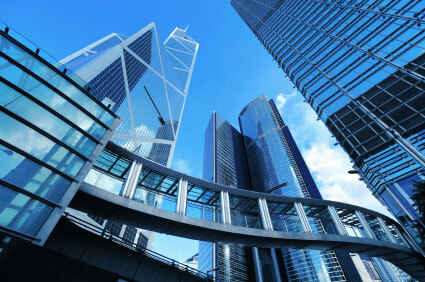 Commercial Real Estate Properties that are recognized as well managed can often command higher sale prices. Brokers and potential purchasers will have more confidence in a given property if they are comfortable that there are no significant deferred maintenance issues or hidden or unknown structural or environmental issues. An important factor in commercial real estate is whether or not tenant representation and relations are strong. One of the first items a knowledgeable buyer will look at is the rent roll and how long tenants have been in place. We have an outstanding record of strong, proactive tenant relations and retention and provide all of our services with this important consideration in mind. Another critical factor is accurate record keeping. With comprehensive records in place, prospective buyers can, through their due diligence efforts, reassure themselves that the property is well worth the resulting purchase price.